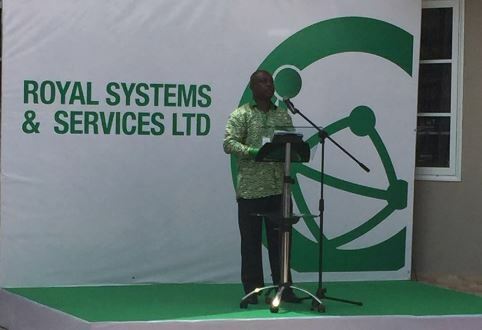 Royal Systems and Services Limited has inaugurated a new office complex in Accra to further boost its business tentacles. 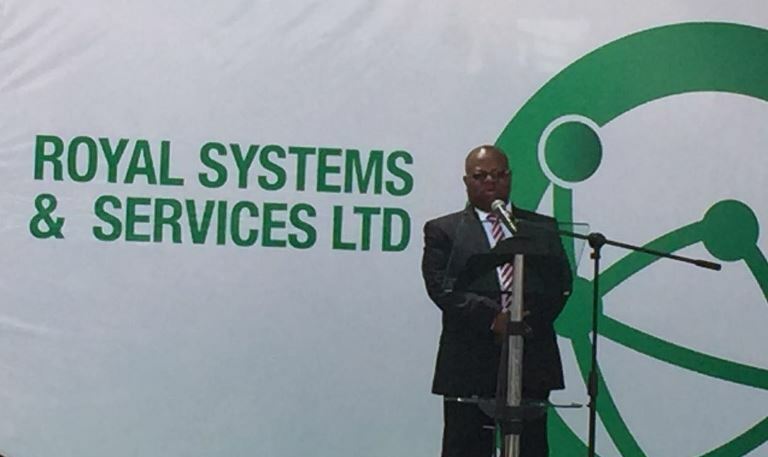 Royal Systems is a Ghanaian owned company which started operating in 2008. 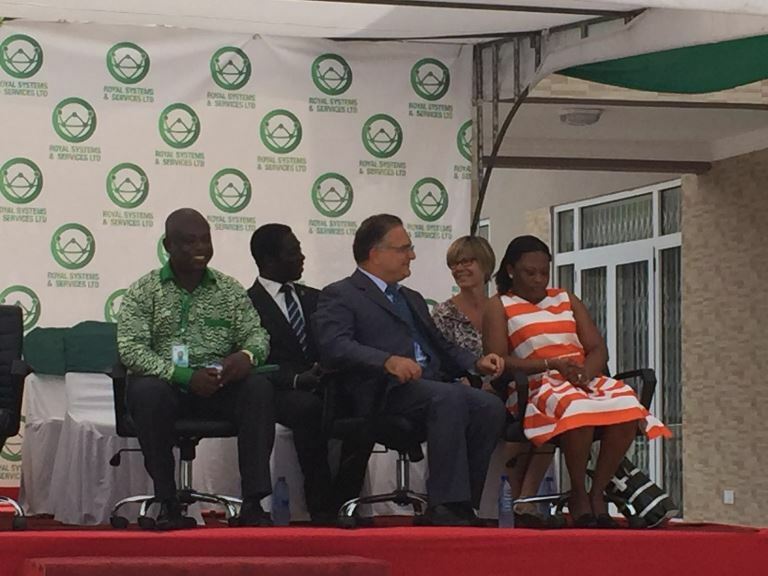 The company was set up to do Telecom Infrastructure, Civil Engineering and related jobs. 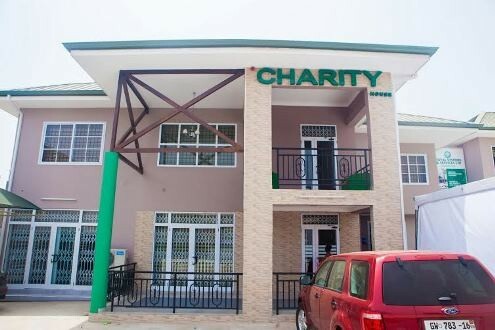 It also served as subcontractors for many companies who at the time were seen to be giant players in the Telecom space. 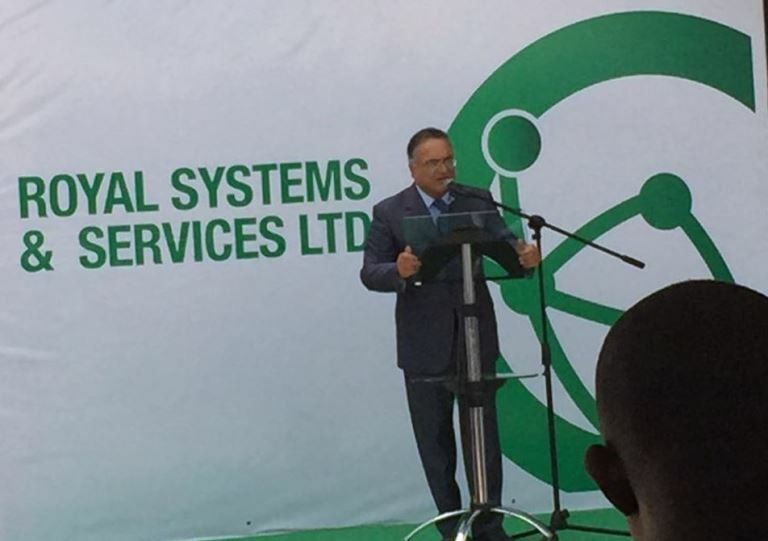 “We also have as our own clientele some government agencies, banks and corporate entities proving them with quality services ranging from Technical Site survey, telecom equipment installations, build to suite projects, collocation works, site refurbishment works, site maintenance including servicing and installation of generations, office fit outs including IT and Power and latest addition being Data centre installation works,” he added.